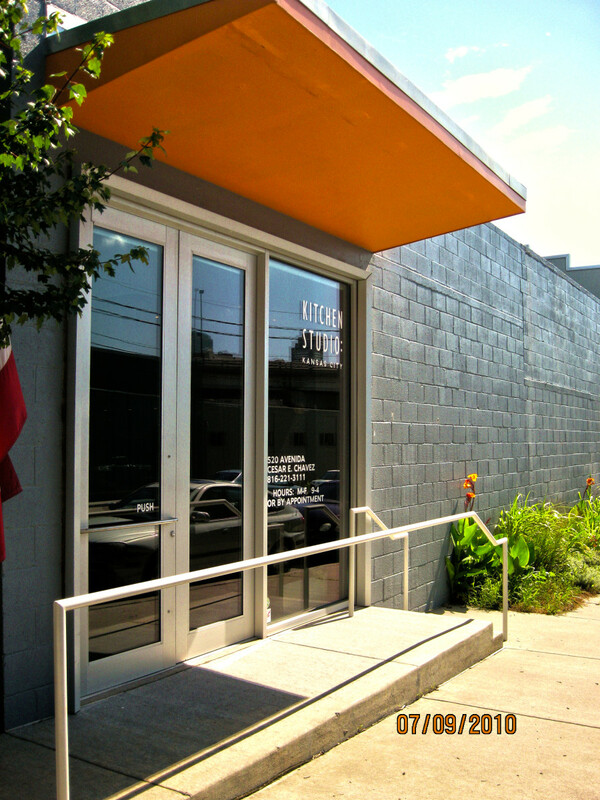 Designer and co-owner of Kitchen Studio: Kansas City, Sue Shinneman is an industry force in Kansas City. 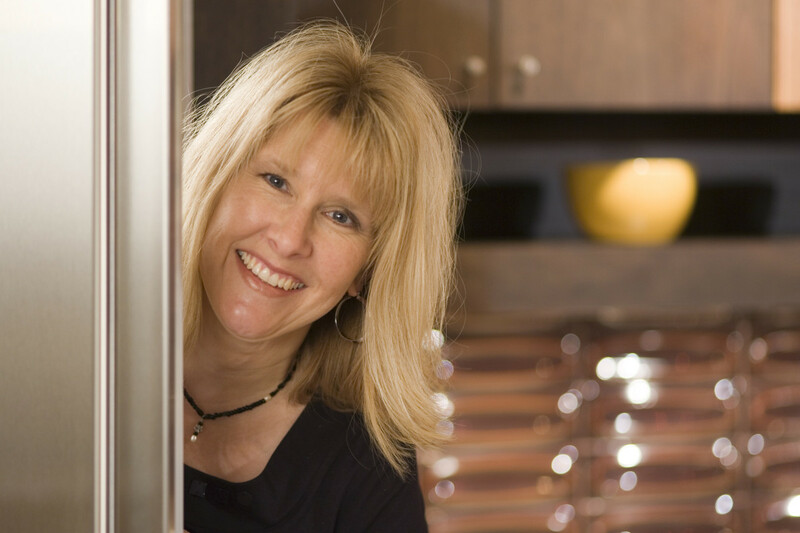 One of the few Certified Kitchen Designers in the metropolitan area, she possesses more than 20 years of experience dedicated specifically to kitchen and bath design work. Highly regarded for her rare combination of expertise, experience and in-depth knowledge of the industry, Sue remains both respected and in demand. Her roster of high-referral clients and her results-driven track record speak to her dedication to excellence and innovative design. Repeatedly featured in both local and national magazines, Sue’s creativity and personal design approach continues to influence the industry far beyond the boundaries of Kansas City. Sue holds a Bachelor of Arts degree in Interior Design from the University of Northern Iowa. She is a member of the National Kitchen and Bath Association and received the CKD distinction in 1996.